IBM supports remote sensing via a unique combination of innovative industry insights and proven end-to-end technology solutions. IBM solutions for Earth imaging demonstrate value to your organization through applications such as digitization, stream computing, real-time analytics and human terrain as well as infrastructure via cloud, managed services, data centers, application migration and super-scalable storage. NJVC is one of the largest information technology solutions providers supporting the U.S. Department of Defense. The company offers a wide breadth of IT and strategic solutions to both government and commercial customers, focusing on IT automation and services integration, managed security services and printing solutions. 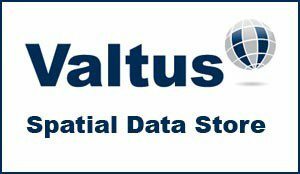 At Valtus, our focus - and our passion - is the storage and online distribution of large imagery and LiDAR datasets. 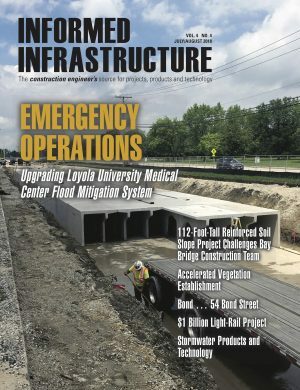 As pioneers of industry leading Content as a Service (CaaS) and Cloud Solutions, our passion for providing Internet access to imagery has been growing strong since 1995. Valtus is part of Hexagon (Nordic exchange HEXA B; www.hexagon.com), a leading global provider of design, measurement and visualisation technologies that enable customers to design, measure and position objects, and process and present data.